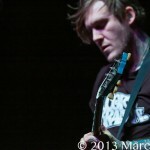 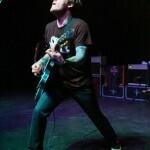 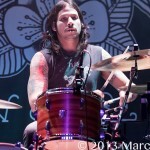 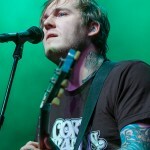 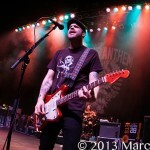 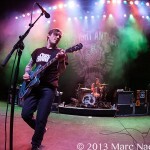 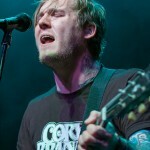 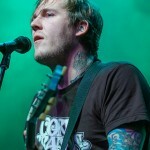 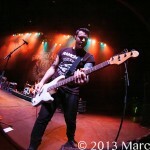 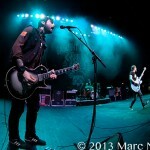 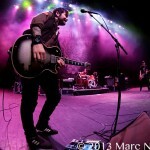 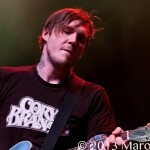 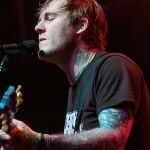 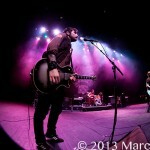 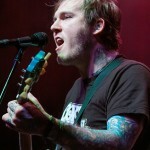 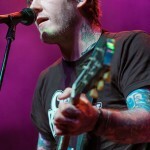 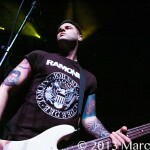 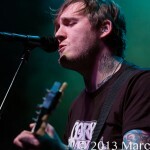 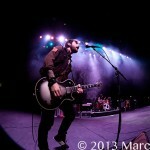 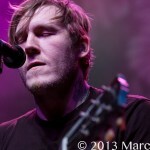 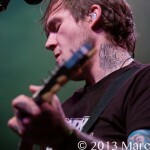 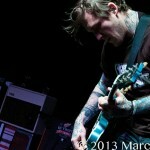 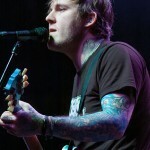 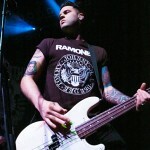 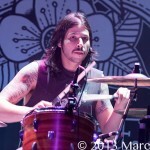 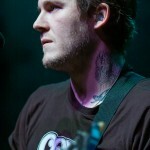 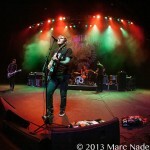 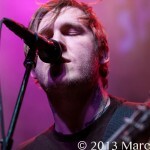 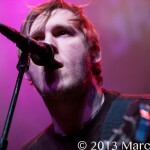 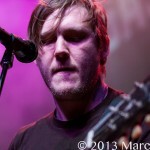 Gaslight Anthem, in support of their new album “Handwritten” rocked The Fillmore Sunday Night. 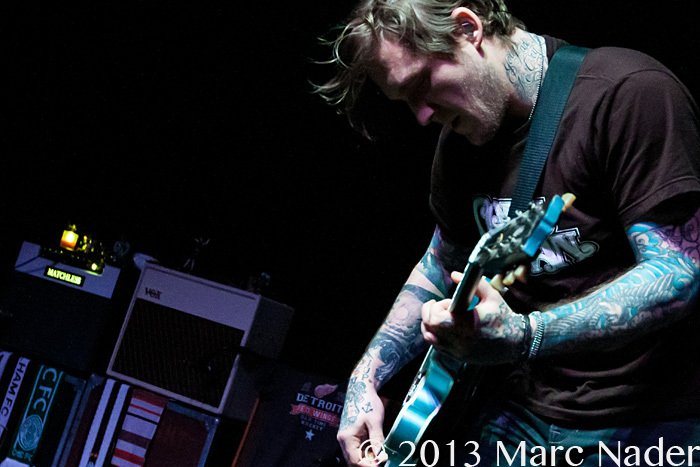 This New Jersey band has had their teeth clinched into the pop punk scene since 2007. 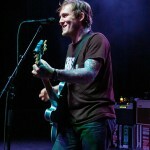 With four albums under their belt Gaslight Anthem is fast becoming a fan favorite. 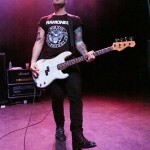 Detroit punk fans of all ages filled the Fillmore with excitement and anticipation of good show. 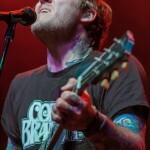 As the band made their way on stage it was evident by the screams and cheers that GA’s musical work has impacted the lives of many. 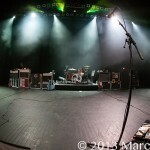 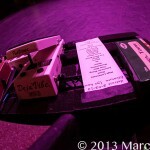 Their 20 plus set list included songs like “High Lonesome,” “American Slang,” Handwritten,” “45,” “Chelsea,” “Changing of the Guard,” “Great,” “Here Comes My Man,” and “Backseats.” The Boy’s from Jersey played a better part of their library that literally had the fans jumping across the floor. 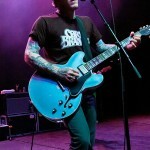 Gaslight Anthem is proving their a must see band but if you don’t get and see the music, your never going to know!